Finnish producer of luxury yachts, Nautor, plans to unveil the latest in its Swan series at the Düsseldorf Boat Show 2019 in January. Also on show will be an improved Swan 54 with new engine throttle, redesigned anchor locker and enhanced access to the engine with one single larger panel on the port cabin. Nautor’s Swan has plans for racing over the next few years. 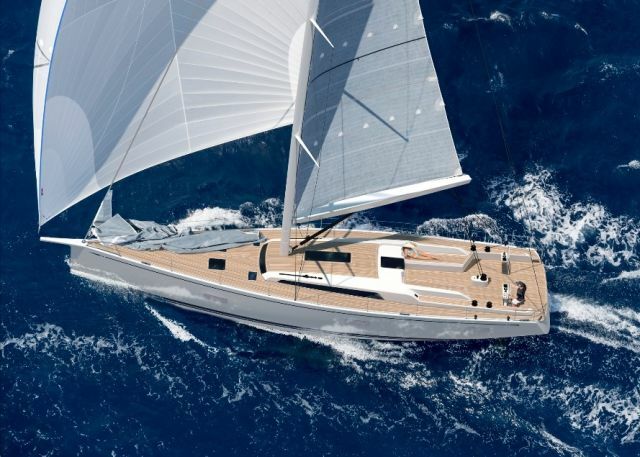 The Swan One design program has been reinforced and includes the new ClubSwan 36, ClubSwan 50, ClubSwan 42 and Swan 45 Classes. Its sights are set on the bi-annual Nations Trophy Event, Palma de Mallorca in October 2019 and the annual Nations Trophy Leagues in the Mediterranean and northern Europe.